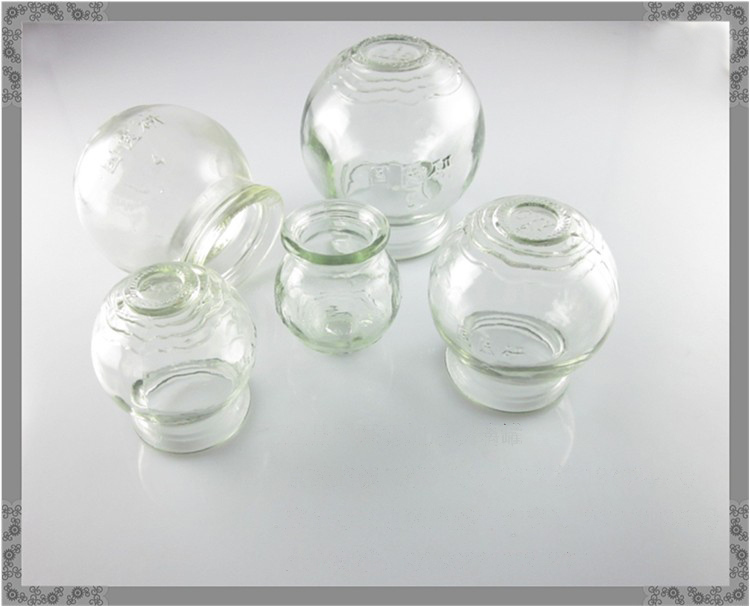 The Cupping Jar is a small glass cup with a smooth and rounded mouth used to create a partial vacuum over the skin (usually through the use of fire). It's easy to use and can be taken anywhere. 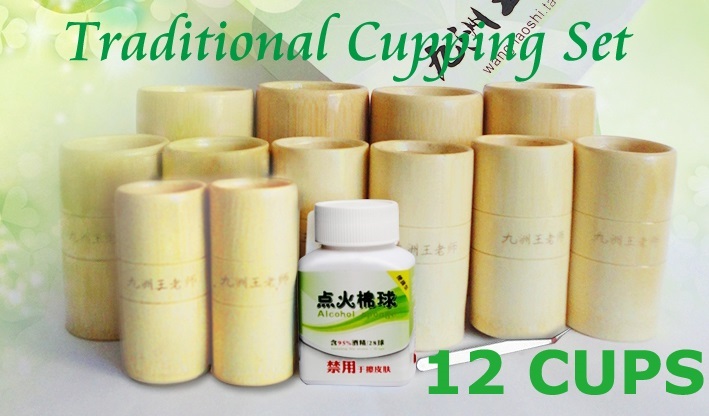 The modern understanding of cupping is that it relieves ache and pains through relaxation of muscles after the gentle massage action of negative pressure. A feeling of well-being, and also wellness, follow from giving attention to sore, strained, or overworked areas of the body. Pressure can sometimes reach a point such that the surface of the body reddens. While this is a normal result of the procedure, it is advisable to avoid creation of bruises by stopping the application when reddening is apparent. Lightly coat the inside of the cup with isopropyl alcohol. Securely clamp a cotton ball into the hemostat. Dab the cotton ball with isopropyl alcohol. Light the cotton ball. 3. 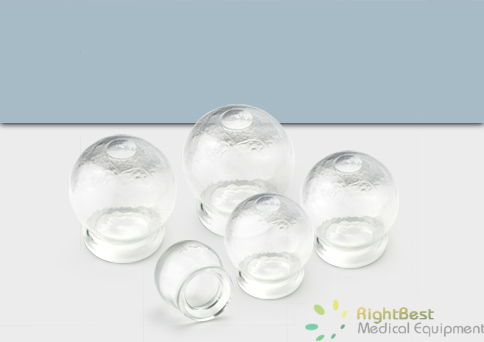 Hold the cupping bowl in one hand, several inches above the skin, and place the lit cotton bowl in the opening to the bowl. Withdraw the cotton ball, and place the bowl opening against the skin. As the combustion uses up the oxygen inside the bowl, a vacuum is created. 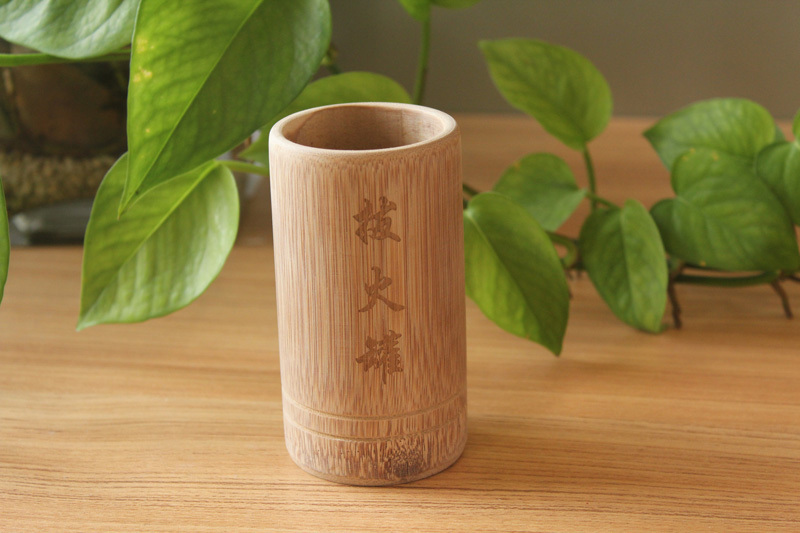 The resulting suction causes the bowl to adhere to the skin as the air inside the cup cools. Repeat for as many bowls as you use, before extinguishing the cotton. leave the bowls alone, or gently move them around. Push your finger under the lip of a cup to remove it. 4.6 cm / 1 3/4"
3.3 cm / 1 1/4"
5.5 cm / 2 1/4"
6.7 cm / 2 5/8"